Are you tired of facing down expensive electricity bills every month? Believe it or not, there are ways to slash those costs, and working with an electrician in Waverley to find them can be the first step to saving money. At Paul’s Electrical Services, we are happy to help you identify major power drains in your home or assist you in replacing wasteful appliances and devices with more energy efficient alternatives. Here are five tips for reducing your electricity usage and expenses. Replace Old Appliances: Older refrigerators, dishwashers, stoves, washing machines, dryers, water heaters and other appliances can use a lot of energy—so much that it might be worth investing in replacement models. Look for appliances with high Energy Ratings. 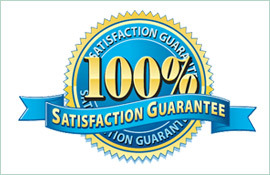 Service Your Air Conditioner: Your air conditioning unit can become less efficient over time. Call in an electrician every few years to inspect the unit and make sure everything is working correctly. 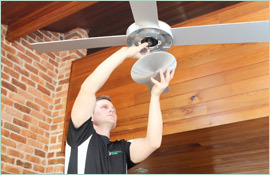 Install Sensor Lights: Some homeowners are good about only having lights on in rooms that are in use. Others, though, forget to turn off lights all the time. Sensor lights will shut off if they go a few minutes without detecting motion. As such, they are an excellent way to conserve energy in homes where lights are often left on. Automate: Home automation can be a great way to save electricity. 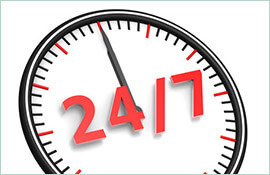 Have your water heater switch off in the middle of the night, when it isn’t in use. Alternatively, avoid wasteful heating or cooling with thermostat programming. Many ‘smart home’ controls can prevent excessive energy waste. Do you need help installing your new appliances, servicing your old ones, installing sensor lights or implementing smart home controls? Paul’s Electrical Services are happy to offer assistance in each of these realms, or to provide other tips for reducing energy costs. 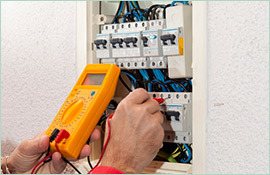 Call our electricians in Waverley today, by dialling 0409 337 439.